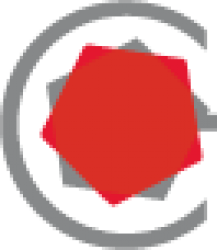 ECTRIMS is the world’s largest scientific and clinical conference focussing on autoimmune neuroinflammatory disorders like multiple sclerosis. 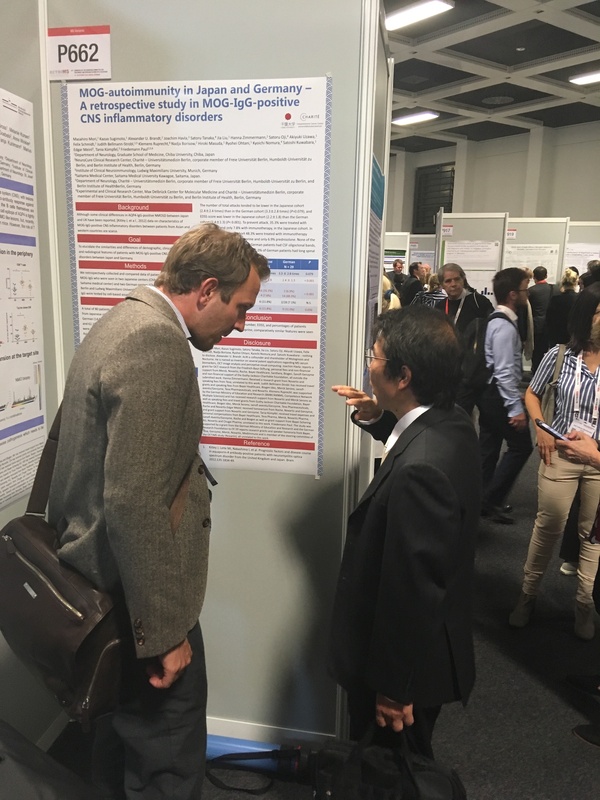 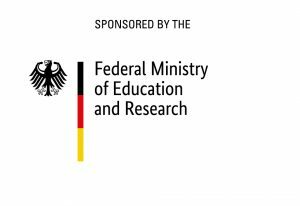 This year’s ECTRIMS was from October 10th to 12th in Berlin, and here we presented our ongoing research at the CCC-Neuro laboratory. 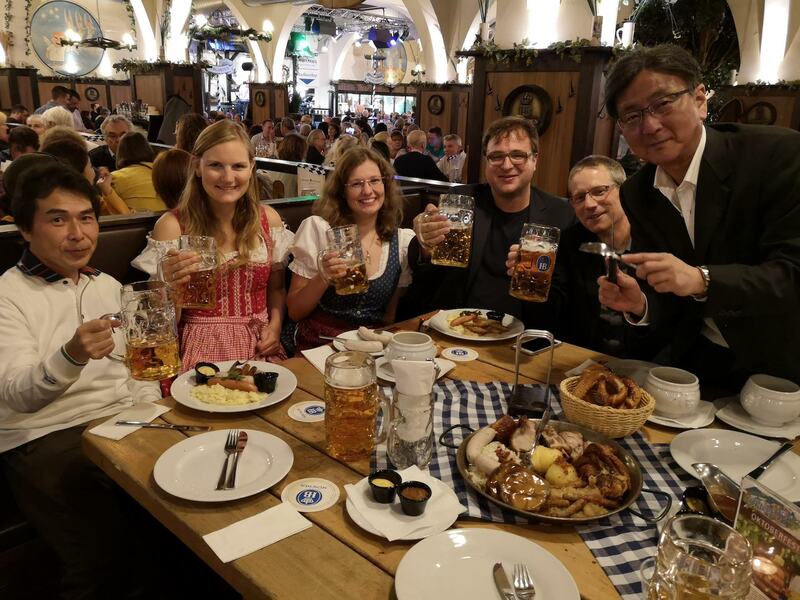 After discussing ongoing peojects in the lab, the colleagues from Chiba and Berlin also experienced foreign food from a small region in southern Germany called Bavaria! 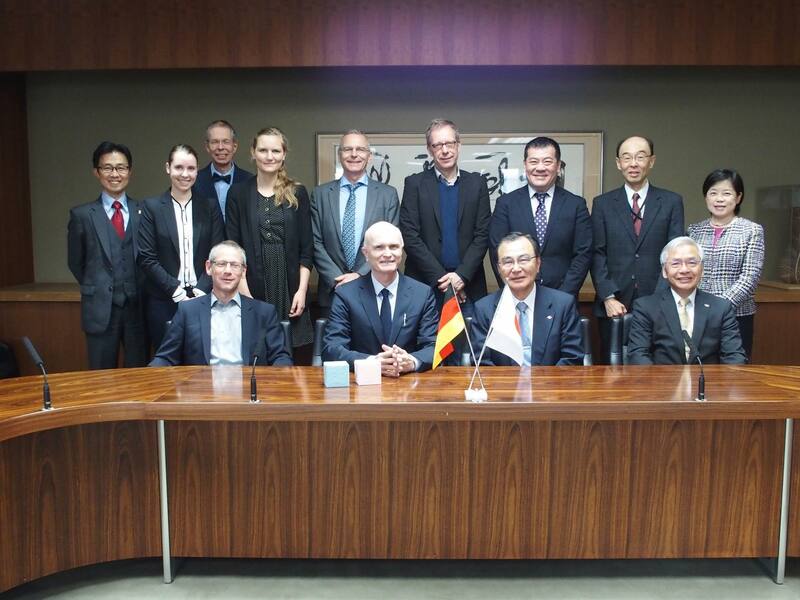 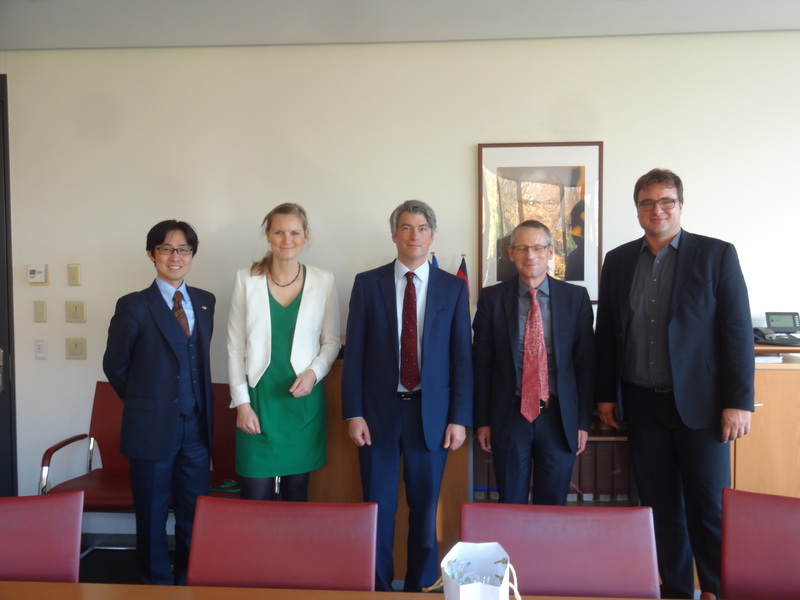 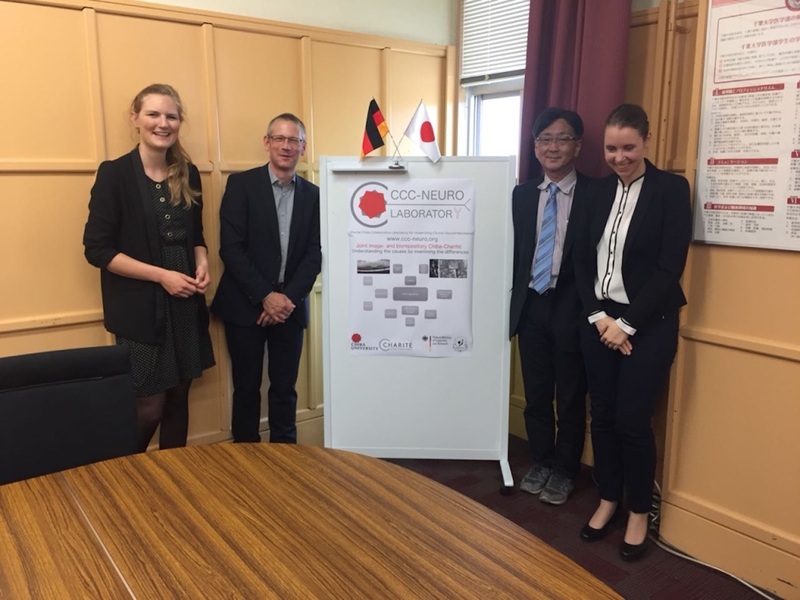 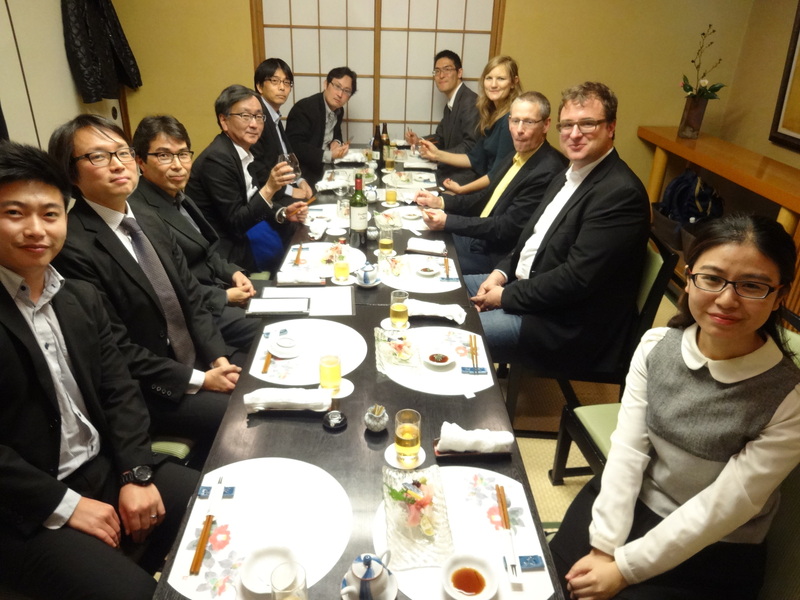 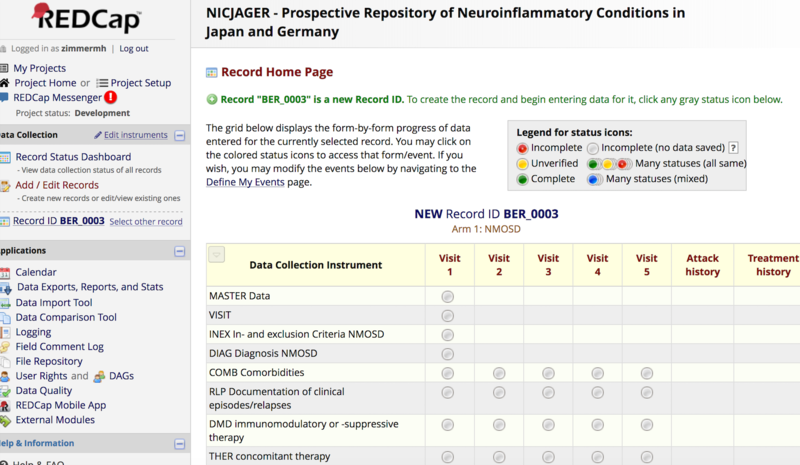 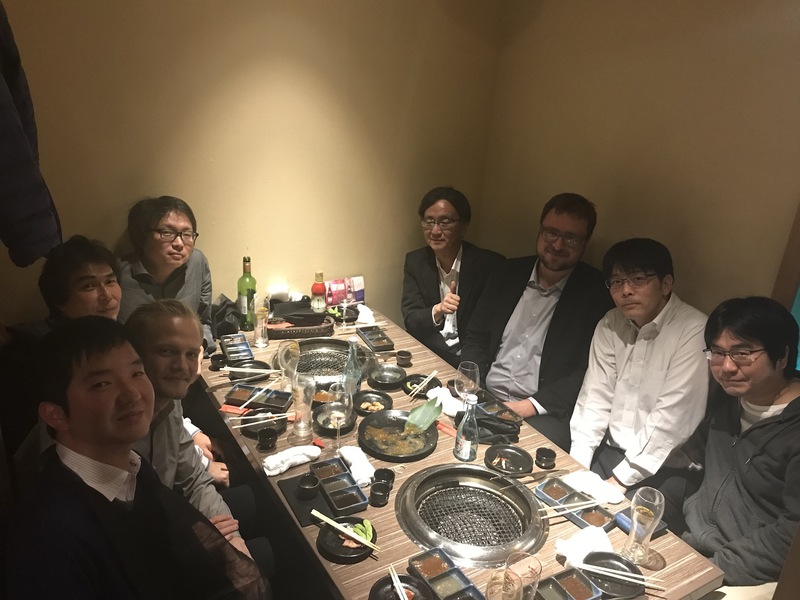 From May 9th to 12th 2018 a large delegation of Charité – Universitätsmedizin Berlin visited Chiba University for the joint signing of the collaboration agreement and the solemn inauguration of the joint “Charité Chiba Collaborative Laboratory for researching Chronic Neuroinflammation“, CCC-Neuro Laboratory, at Chiba University. 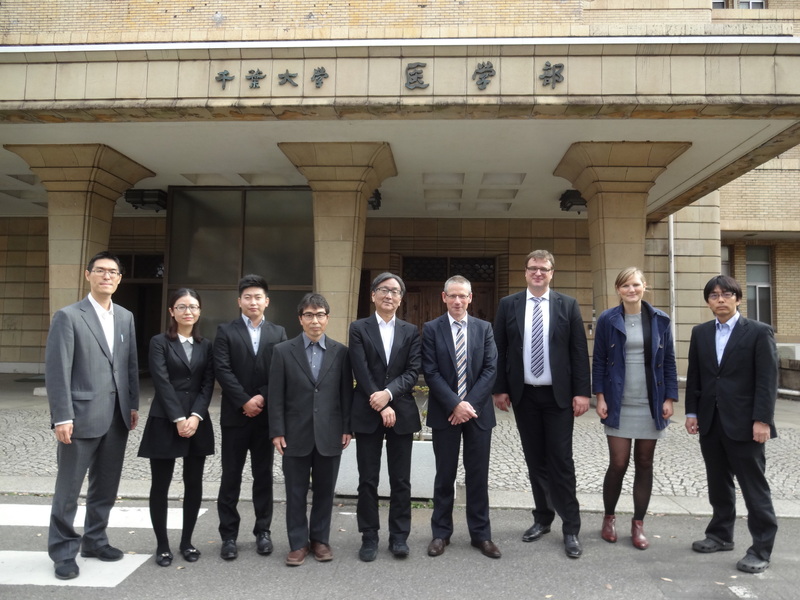 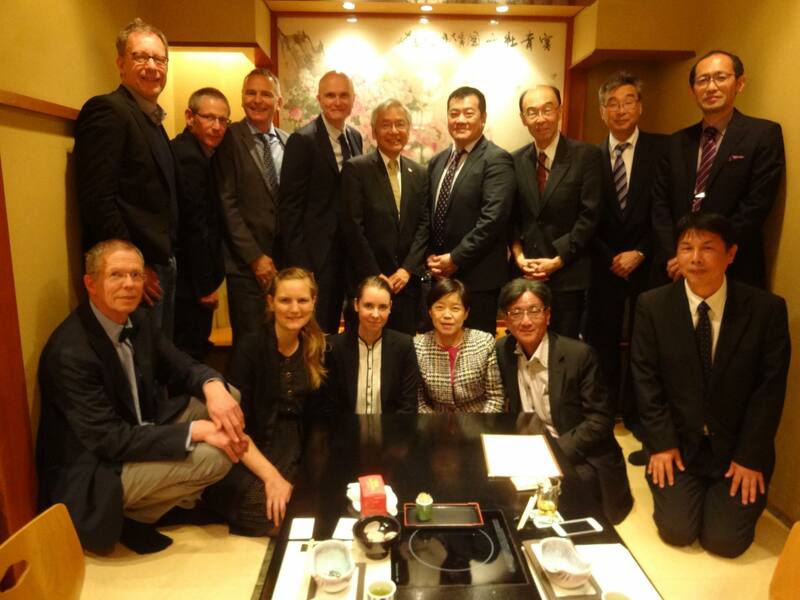 We toured the Medical Faculty of the Chiba University together with our dean Prof. Axel Radlach Pries and attended the official reception with the president of Chiba University Mr. Takeshi Tokuhisa. 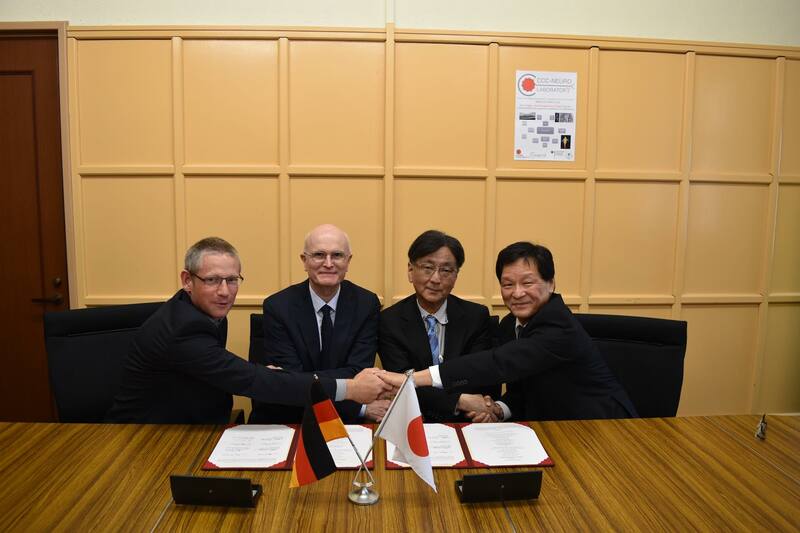 Signees of the collaboration agreement were Prof. Toshinori Nakayama, dean of Chiba University, represented by Prof. Hiroshi Shirasawa, vice dean of research of Chiba University Graduate School of Medicine, Prof. Satoshi Kuwabara, director of the Department of Neurology at Chiba University, Prof. Axel Radlach Pries, dean of the board of Charité – Universitätsmedizin Berlin, and Prof. Friedemann Paul, director of the Clinical Neuroimmunology group at Charité – Universitätsmedizin Berlin. 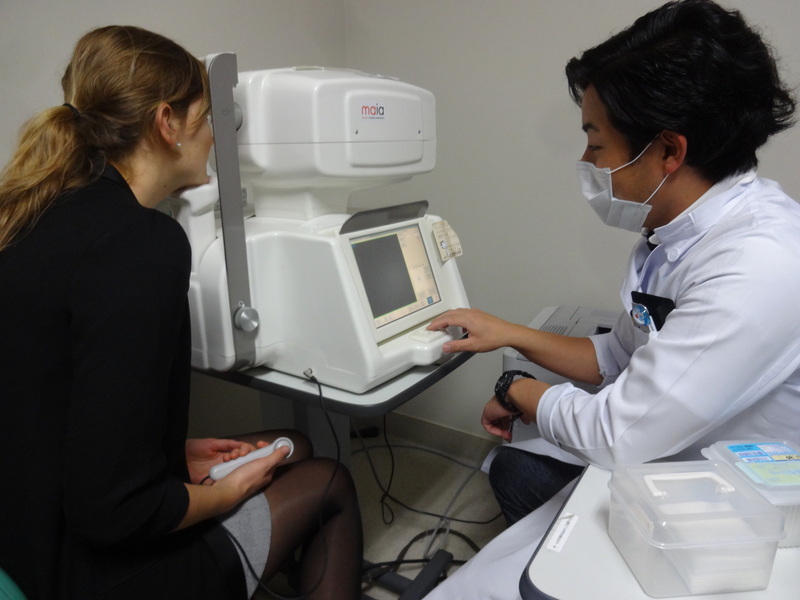 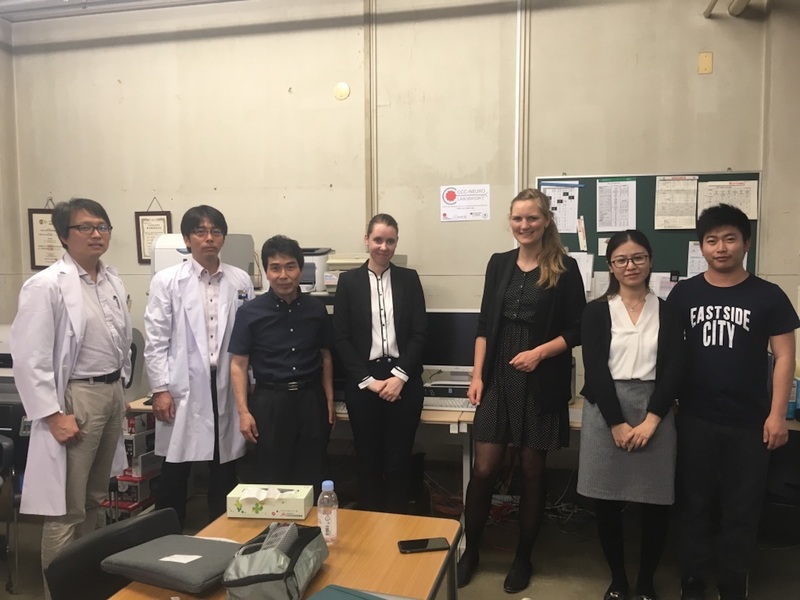 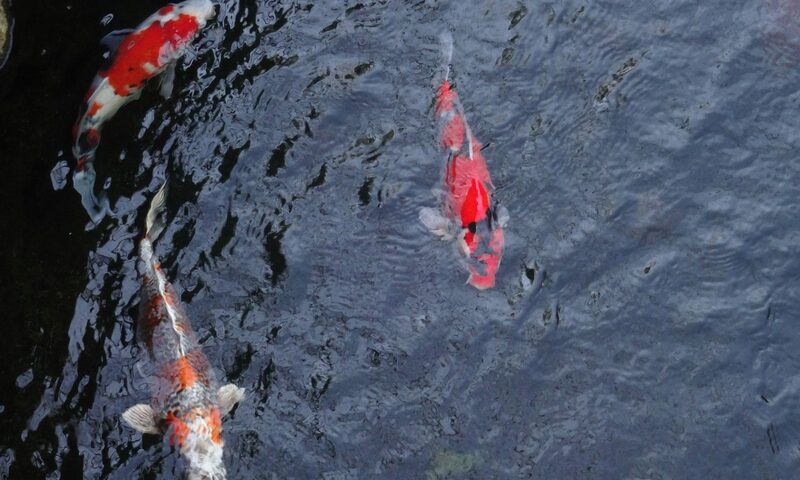 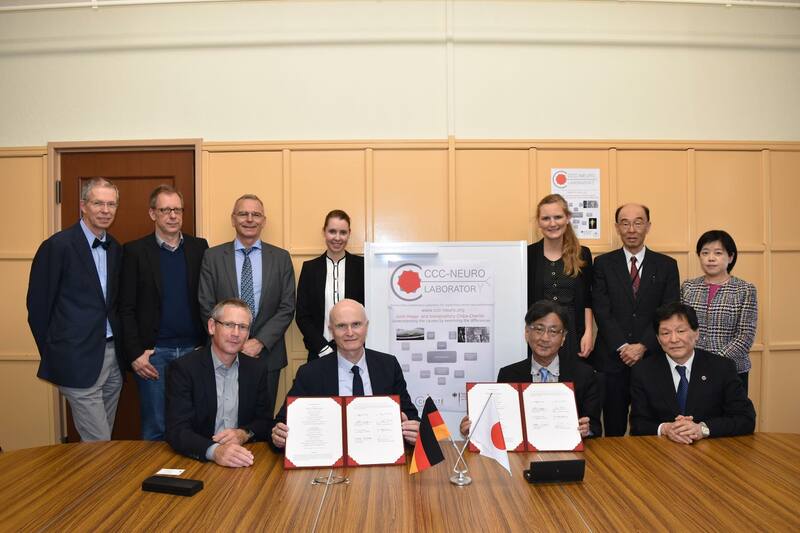 The laboratory will research differences between Japanese and German patients with autoimmune neuroinflammatory and neurologic disorders to gain understanding of the underlying pathologies. 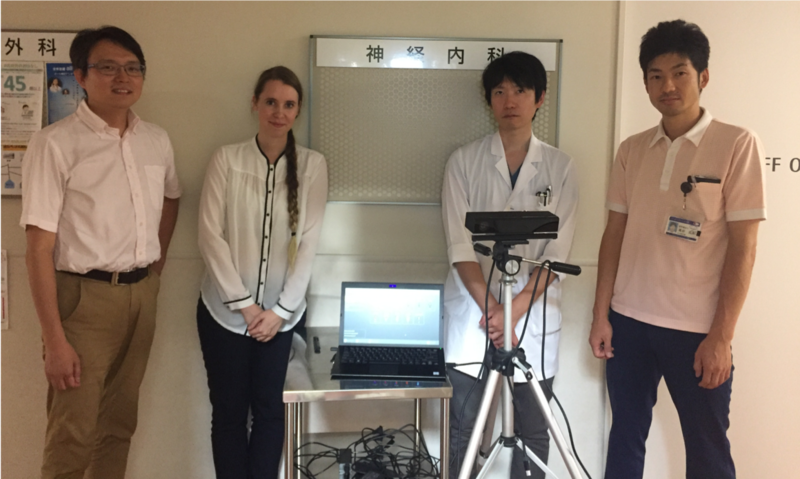 Projects of the laboratory will span immunological messaging cascades in neuroinflammatory disorders, retinal and brain neuroimaging, and motor function. 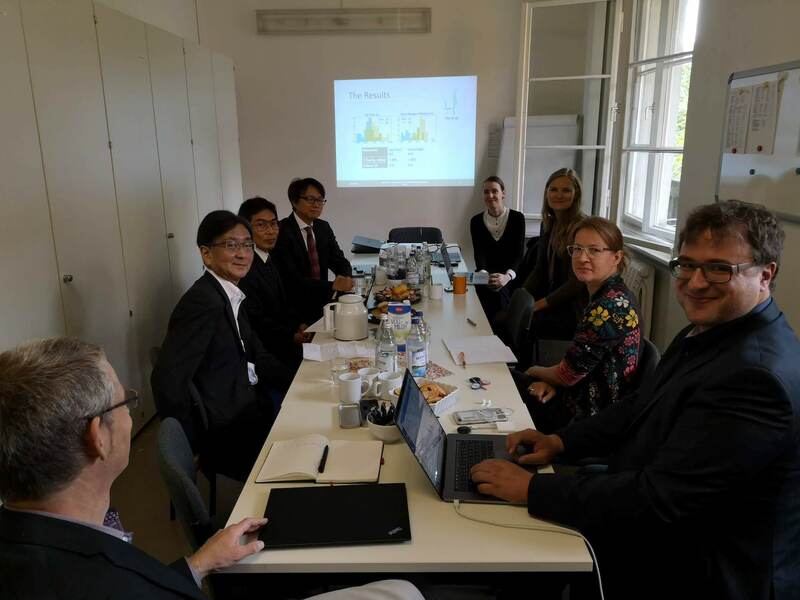 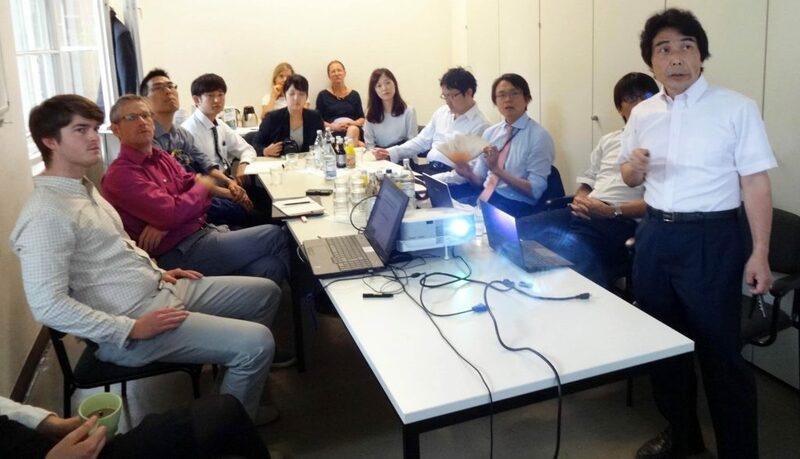 From June 27th till June 30th a group of neurologists, ophthalmologists and nurses visited the Neuroimmunology group at Charité – Universitätsmedizin Berlin. 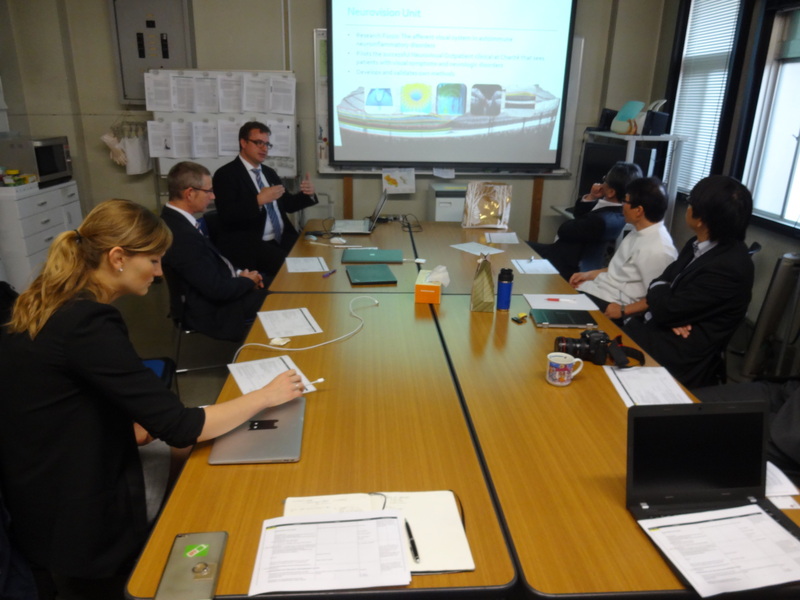 Goal was to update each other on the infrastructure, facilities and procedures found at the partner institution.